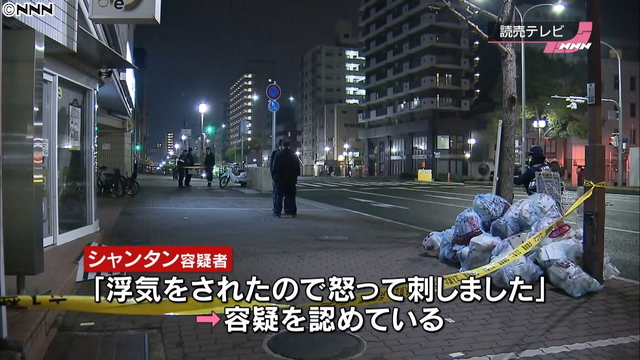 HYOGO (TR) – Hyogo Prefectural Police have arrested a 25-year-old male Nepalese national over the stabbing of his former girlfriend on a road in Kobe early Tuesday, reports Nippon News Network (Jan. 23). 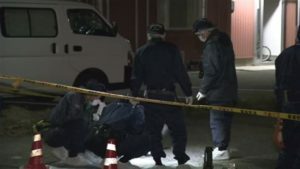 At around 12:30 a.m., a passerby on the road in Chuo Ward found the girl, a 19-year-old college student, collapsed with stab wound to her left side. The woman was transported to a hospital with injuries not considered life-threatening. “My former boyfriend stabbed me,” the victim later told police. About 90 minutes later, police located the suspect about 700 meters from the scene of the crime. 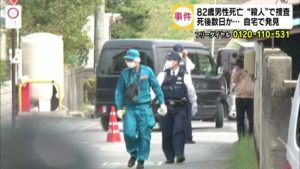 “She was fooling around, and I got angry and stabbed [her],” the suspect told police upon his arrest on suspicion of attempted murder.